Our fully customizable 6 panel hats are for the companies that are ready to take the next leap into the apparel world. You choose everything. Seriously. Thread color / Fabric color / Inside taping. We leave no options off the table. The quality is unmatched, as well as the fit. 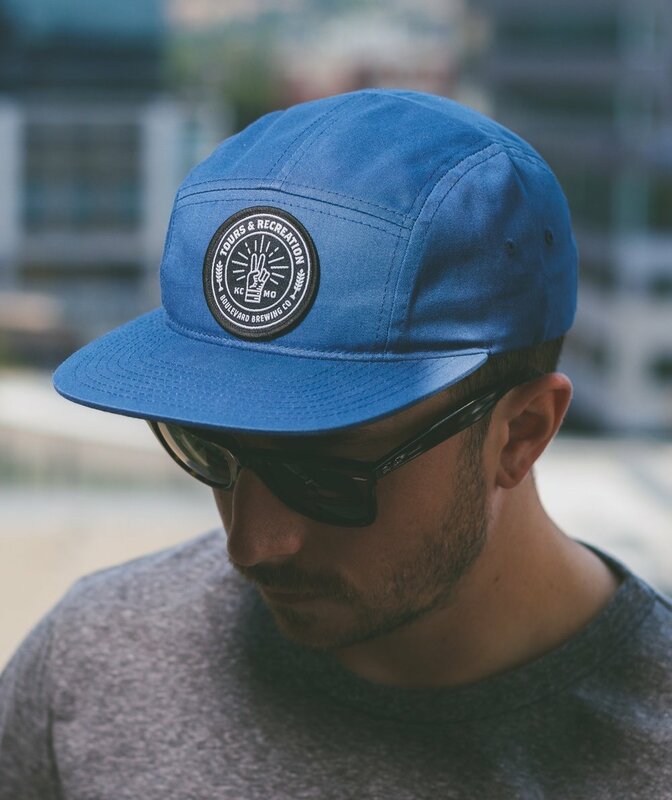 In addition to providing comfort with it’s incredibly supportive fit, this stylish snapback appeals to a larger market by offering two sizes to fit the needs of all ages. Whether your goal is to look like a sports fan or your local brewery mascot, you really can’t go wrong with a classic contrast stitch trucker cap. Trust us, you’ll be sold on the quality and fit as soon as you try it on. 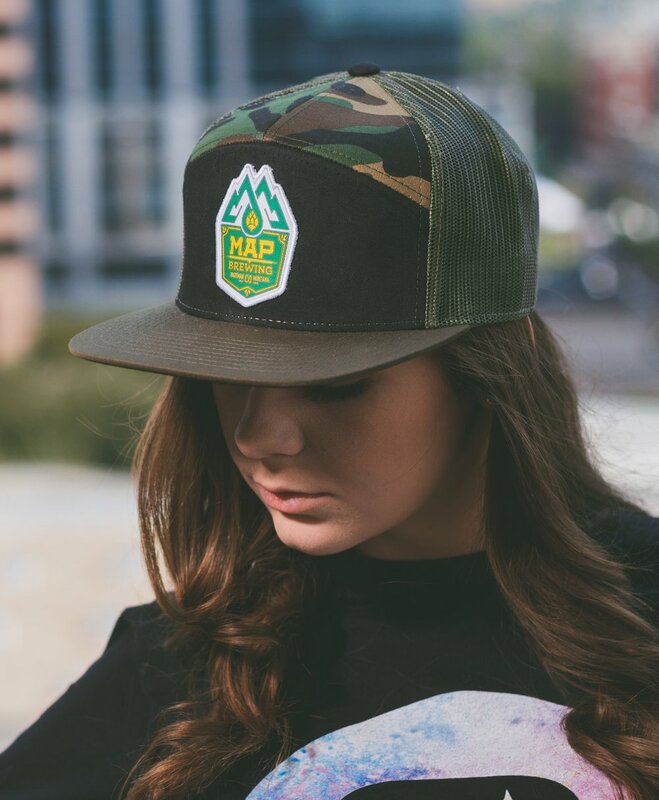 A trendy twist on our standard trucker snapback. 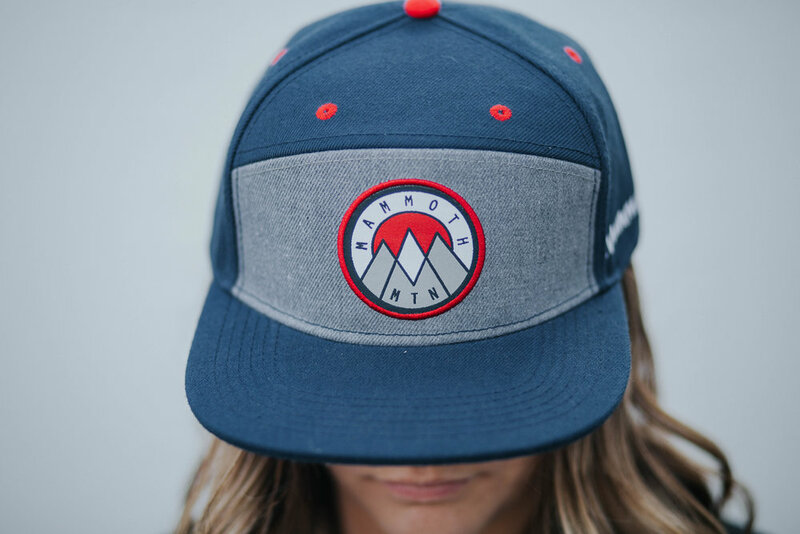 With contrast stitching that compliments the seamless front, this hat is sure to have your brand standing out in the best of ways. Soft, comfortable, casually structured, easy to adjust. Simplicity is key to this brushed cotton cap. Between the seamless front panel and the exceptional color combinations, we’re confident this hat might end up as your new favorite. Easily one of the most comfortable everyday wearing hats we offer. 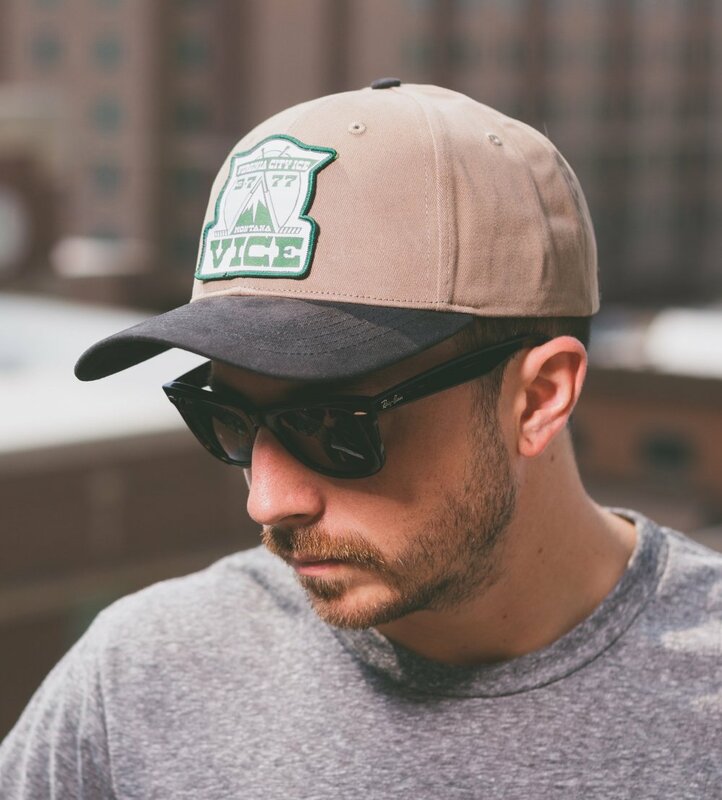 Complete this cap with a logo patch to offer a clean and fresh design outlook for your staff and customers alike. High-end look with a high-quality feel. The seamless front panel is ideal for branding, while the adjustable leather strap in the back creates an exceptional look. This hat is ideal for incorporating some diversity within your merchandise. The woven nylon strap back adds the ideal amount of chic. Unique in every aspect, this stylish cap is complete with a 5mm rope stretched across the front panel enhancing that optimal old school feel.